World Family Doctor Day is May 19! Highlight important issues relating to family doctors and the work they perform in supporting health care for people around the world. World Family Doctor Day (FDD) – 19th May – was first declared by WONCA in 2010 and it has become a day to highlight the role and contribution of family doctors in health care systems around the world. 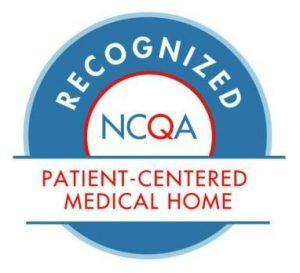 The event has gained momentum globally each year and it is a wonderful opportunity to acknowledge the central role of our specialty in the delivery of personal, comprehensive and continuing health care for all of our patients. It’s also a chance to celebrate the progress being made in family medicine and the special contributions of family doctors all around the world. We’re very happy for Member Organizations to develop their own theme for FDD, depending on local priorities, but this year we’d especially like to highlight smoking cessation. Smoking is the activity most damaging to health in a whole range of ways, and part of our role as family doctors is to be able to encourage our patients to stop smoking and to provide resources and support to help them. 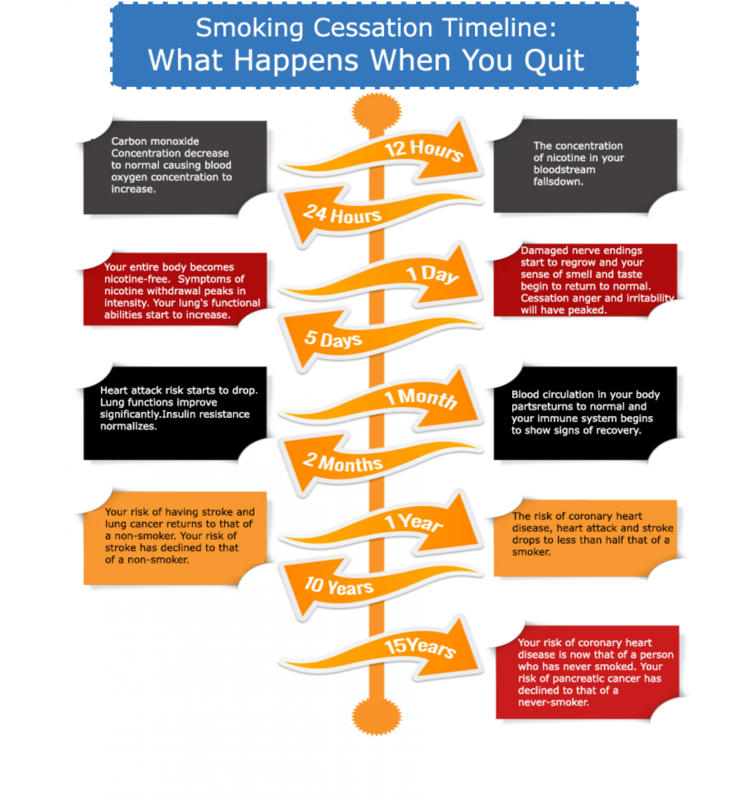 To help raise awareness for this year’s special topic of smoking cessation, check out this beautiful infographic that describes the short-term and long-term benefits of quitting immediately!